"Abou and his team at Malibou Travel in Timbouktou are the best at what they do and the only guides I would ever use when traveling through Mali. 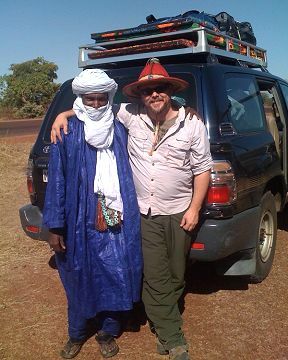 Professional, courteous, and knowledgeable they can turn any trip to Mali into a fun, life-changing and educational experience. Abou's relaxing and humorous style makes traveling with him a real joy. I miss him already." I will definitely recommend you and give your contact information to anyone I know who might be traveling to Timbouctou. thank you for such a wonderful trip. We enjoyed it very much! We have been looking at the pictures and will send you some soon. Thank you for posting our postcards we received them and love looking at them. Your web page looks delightful! 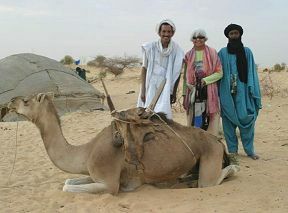 I will share it with friends so they can also visit Timbuktu and have you as their guide. here are some pictures that I think you will like.